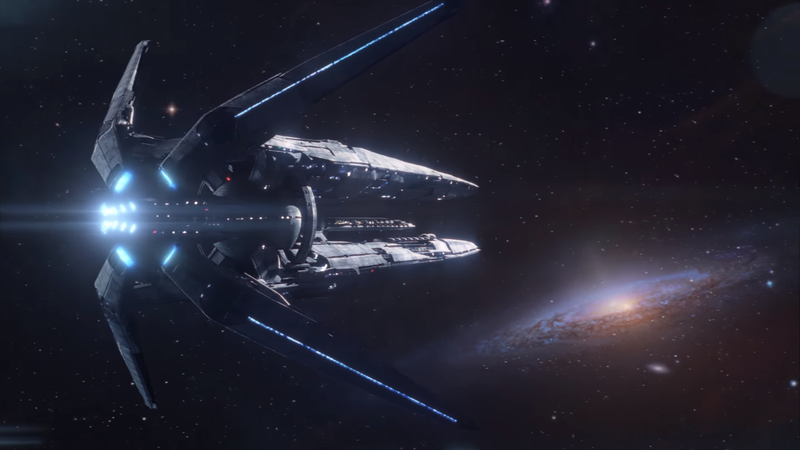 Locations in Mass Effect Andromeda are covered on this page. You will be visiting many new locations and planets as you explore the Andromeda Galaxy for a new home. Your home base will be the Nexus, a Citadel inspired structure that will be home to the governance of the united races. 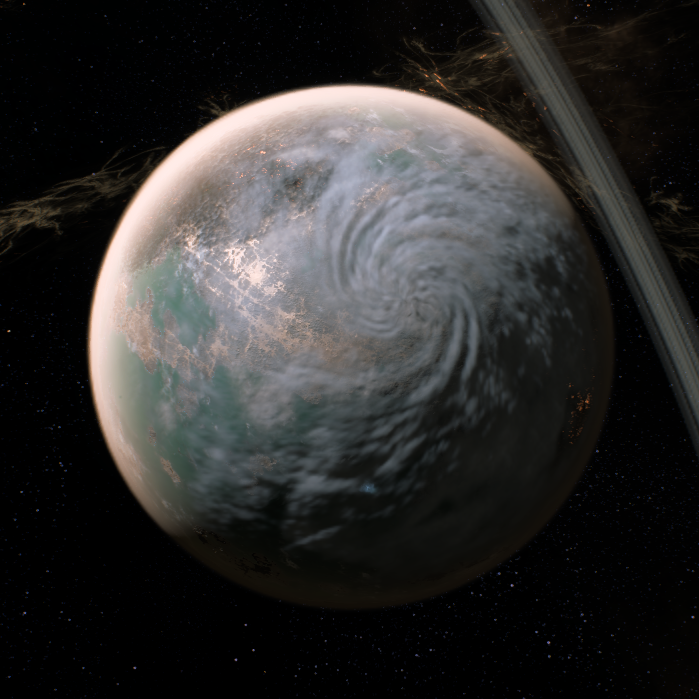 The game will be much larger than any of the previous games, with hundreds of solar systems seamlessly connected. 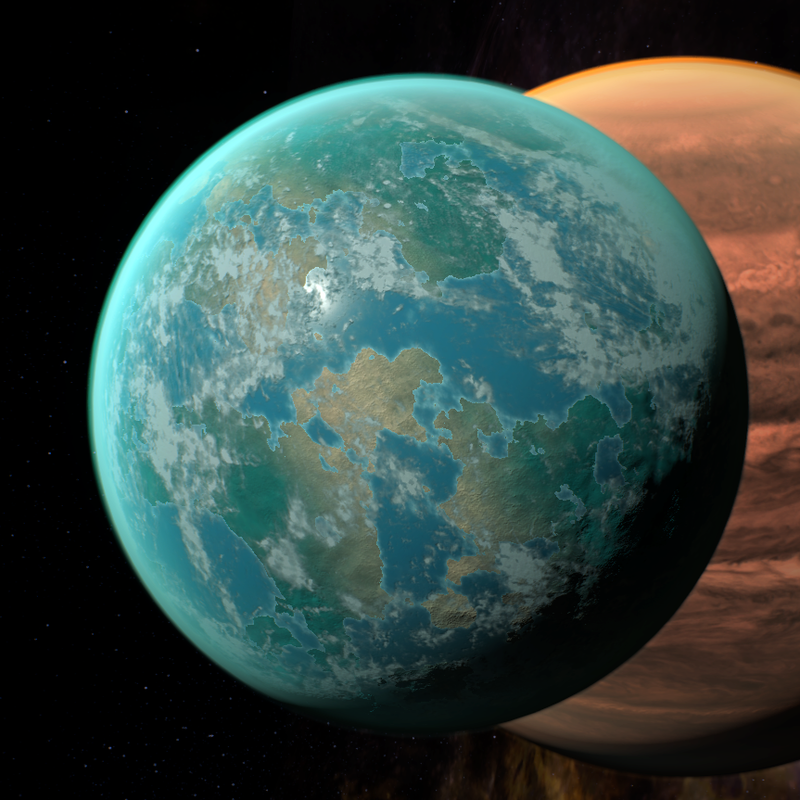 The search will focus on a pocket of stars in Andromeda called the Heleus Cluster in which 7 Golden Worlds have been identified, named Habitat 1- 7. 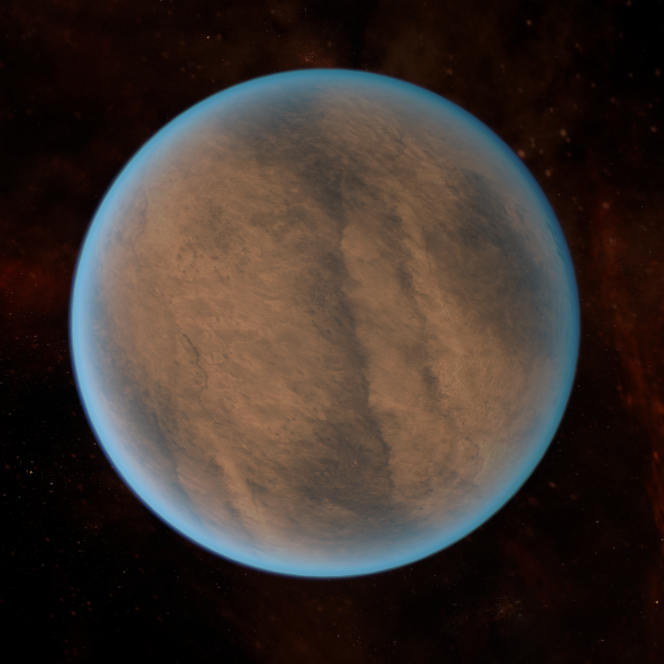 There are over 100 planets to discover and a handful that you can land on and explore. The worlds you can explore all have different environmental and story considerations. Mining will no longer be a feature, instead you will be able to set up forward stations on habitable planets. 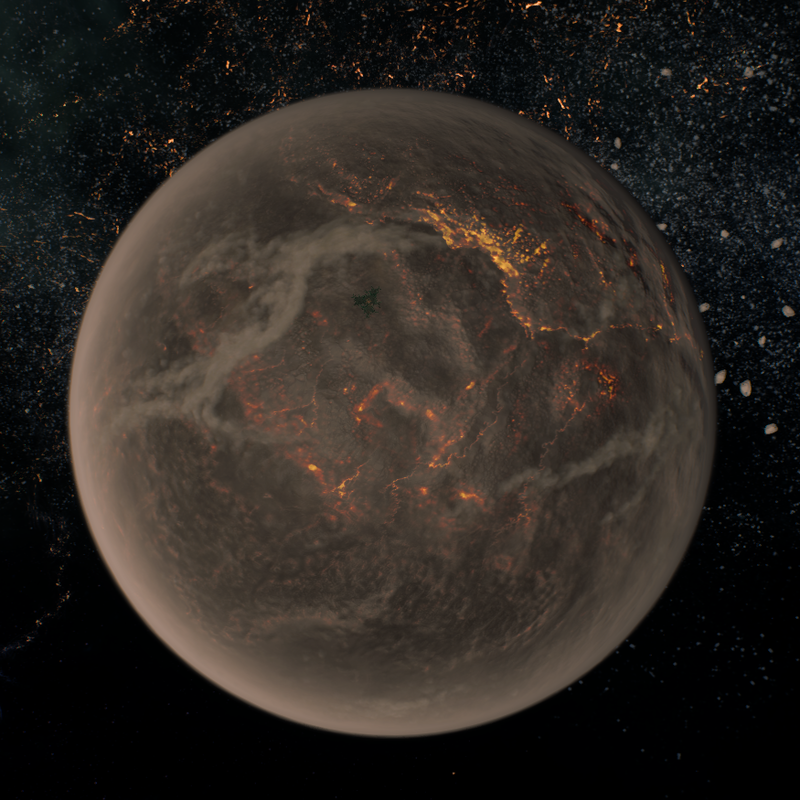 Planets will feature on major enemy base along with a non scaled boss in addition to natural dangers like acid pools and hazardous weather systems. 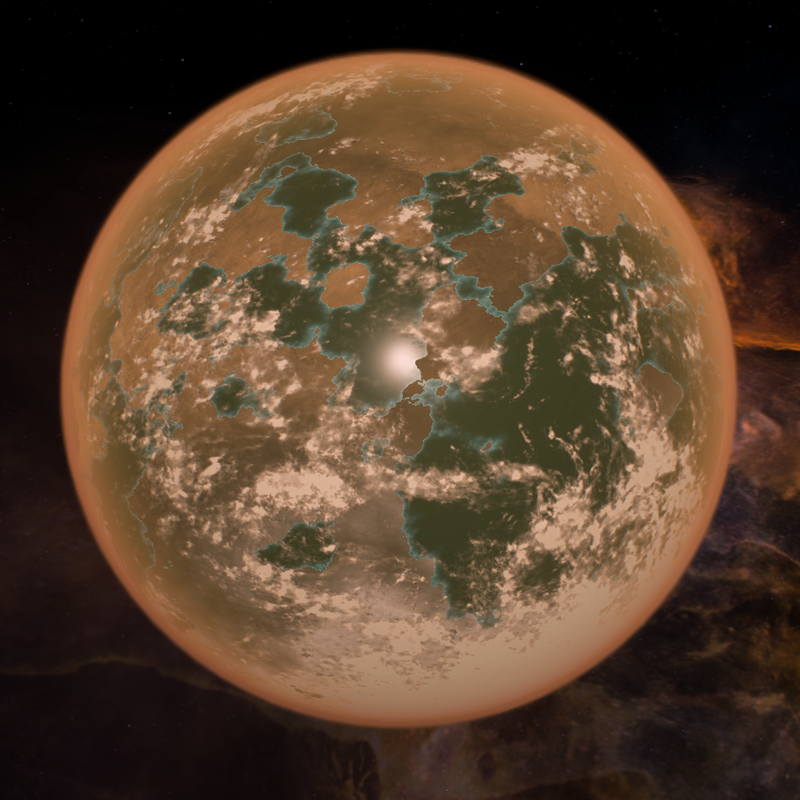 Setting up settlements on planets will reduce the fog of war of the space map, which will open up new missions and opportunities. As the Pathfinder, you’ll be able to call down Forward Stations to change up your weapon loadouts, alter squad composition, fast-travel to other locations, and discover nearby resources and details about surrounding regions. 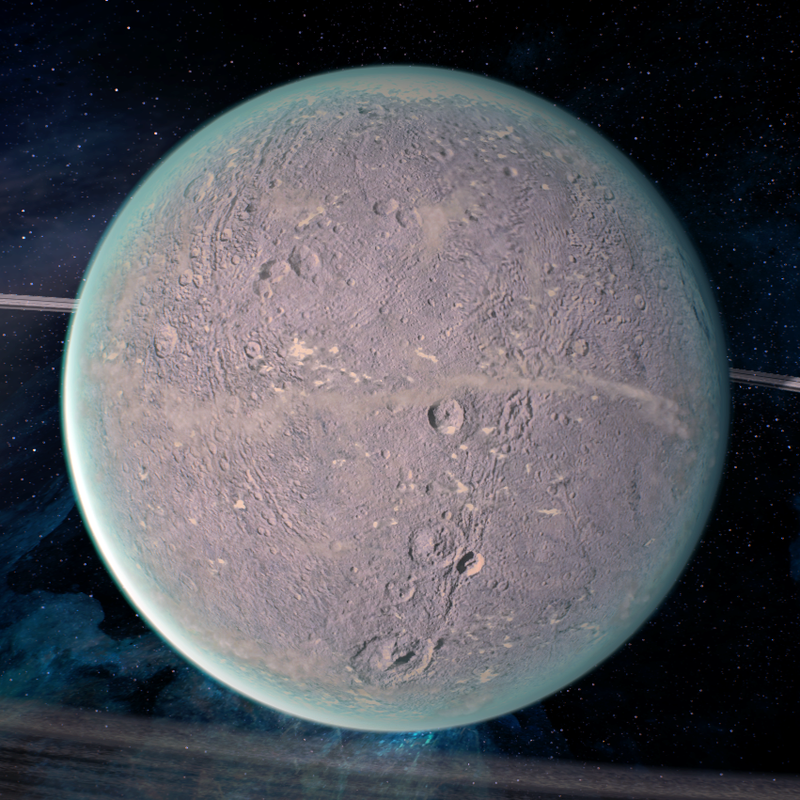 The Galaxy Map can be accessed from the bridge in the Tempest and will allow you to navigate from one system to another and scan planets for resources. You can also scan to investigate anomalies with probes, other ships and cosmic phenomena like asteroids.